Koga (古河) is located in west Ibaraki Prefecture. The city has the history of 1000 years old, and it appears in Manyoshu Record. In Edo period, it developed as one of post station of Nikko Road. Today, it is known as little Kyoto with the rich historic site and temples. Shichifuku Curry Noodle is a popular delicacy. 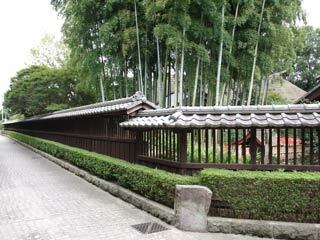 Takamisenseki Museum and Koga Town Museum is admission free. At the station, there is tourist information center and you can get a map and free rental bicycle at there.